For more information about Leadership packs - click here. 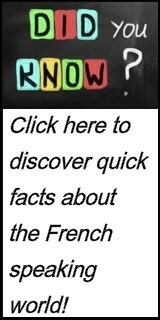 For more information about French Authors Project - click here. For more information about Nathan and Annie Phillips - click here. For more information about Russ and Mary Ann Miller - click here. For more information about Africa Sunday School Material - click here. For more information about Literature Sponsorship Program - click here. Online donate buttons like the ones above are found throughout the BLF site. 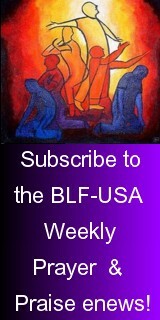 You can donate safely and securely on the BLF Website. Your donation can be made by credit card, or directly from your checking account or through PayPal. Each button is linked to the project or missionary where it is located. The button on this page will default to “Where Most Needed”. However, you can override the default setting in the donation process and designate your gift to the project or missionary of your choice. The financial transaction is entirely processed by PayPal, the leader in online financial transactions. PayPal uses Secure Socket Layer (SSL) protocol encryption technology. If you choose to open a PayPal account go to www.paypal.com or if you need help opening a PayPal account, click here.